No organization has ever become great without exceptional leadership, without leaders who can connect the efforts of their teams to the critical objectives of the organization, who can tap the full potential of each individual on their team, who can align systems and clarify purposes, and who can inspire trust. Do your leaders put your organization on the road to greatness? Dr. 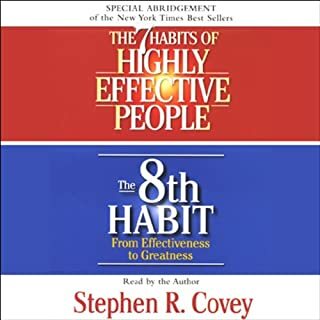 Covey teaches leaders the proven principles of the 7 Habits as applied to their roles as leaders. It takes a leadership mind-set, skill-set, tool-set, 7-Habits approach to developing leaders who can unleash the talent and capability of their team against the organization's highest priorities. The 7 Habits for Managers includes Dr. 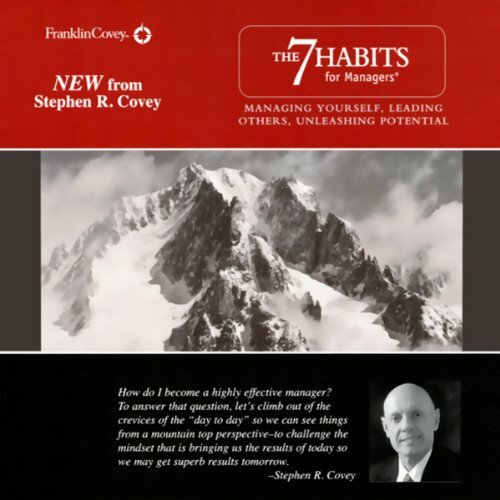 Covey on the 7 Habits as applied to managers and leaders and a powerful Q&A with Dr. Covey answering some of managers' toughest questions. Same stories, same examples, sample analogies, same tone of voice, same old 7 Habits theories. 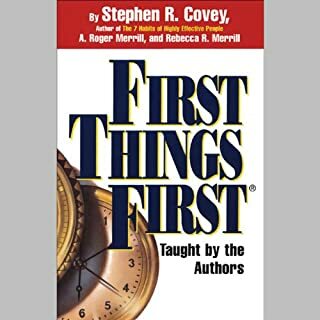 While the world keeps on changing, Covey assumes what he taught are all golden principles, so he failed to change, update his worldviews (paradigms, using his cliche word! ), and add new meat to his old dishes. Did he really sharpen his old saw and avoid living on his old golden eggs inside his intellectual comfort zone? His "new" audiobooks are always recycling his own thoughts. This is very unfair to his readers. We need new ideas, new insights, new information, new examples from him. He is more like a lazy professor who uses the same old notes to teach every class, every term, while charging his old notes with new school fees each time! Buyers be aware of his so called "new" products!! Just like his other book 7 habits of highly effective people, it's clear and to the point. 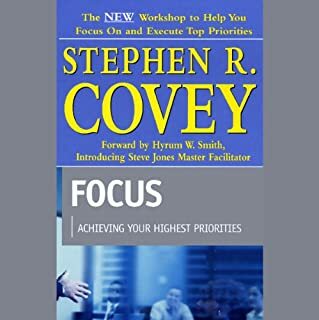 I appreciate Stephen R Covey's guidance in the subject as I embark on this new turn in my career. You have to read this book more than once because it has so much to offer you. From 1st to 5th level leadership. Time is the one thing that's limited to what is available. It makes sense spending your time on that which generate results. This is time well spent. Highly recommended! As busy as I am, this was short, sweet, and packed with great information! Must read! I’ve been reading Mr. 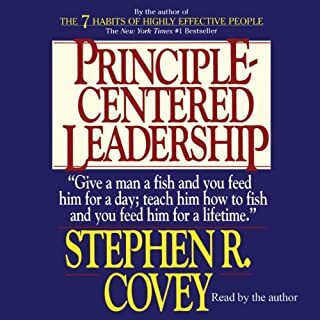 Covey for more than 20 years now. He provides solutions that are infallible because they are based on universal laws that work for everyone. Must read for any manager, administrator, entrepreneur. Extremely informative. I will be listening over and over to commit it to memory, thoroughly enjoyed it. Dr Covey gives the gist of applying the 7 habits in a managerial role, followed by a Q&A at the end. It gives key insight on becoming effective. I'm just beginning as a manager and this gave me an entire new respect for the people who choose to work with me. And it gave me a new respect for the manager I can become. Great insights for any upcoming manager! 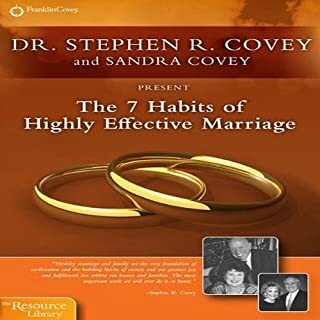 Would you consider the audio edition of The 7 Habits for Managers to be better than the print version? yes!! i dont have time to read, so listening to these audio books while spending 2 hours on the road = priceless!!! What was one of the most memorable moments of The 7 Habits for Managers? To sort tasks in 4 boxes and focus on more important things! I read the book many years ago. listening to the author giving his current perspective is interesting. 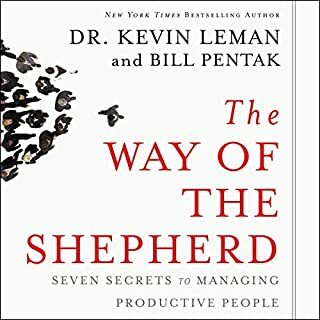 The new stories and examples told in this are relevant for anyone who is looking for additional approaches to management.